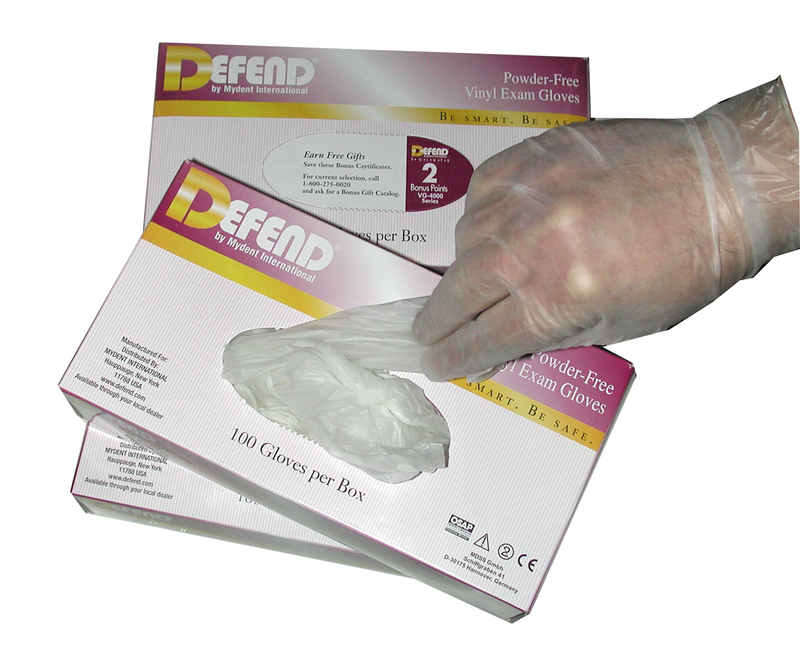 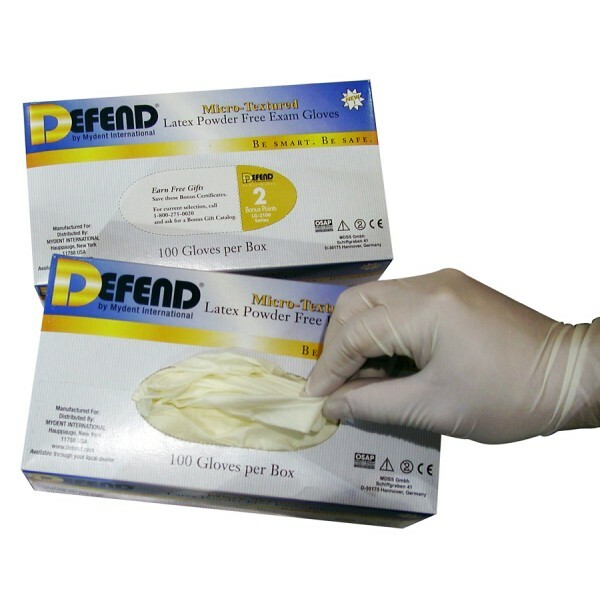 Our Powder-Free Vinyl Exam Gloves are latex and powder free. 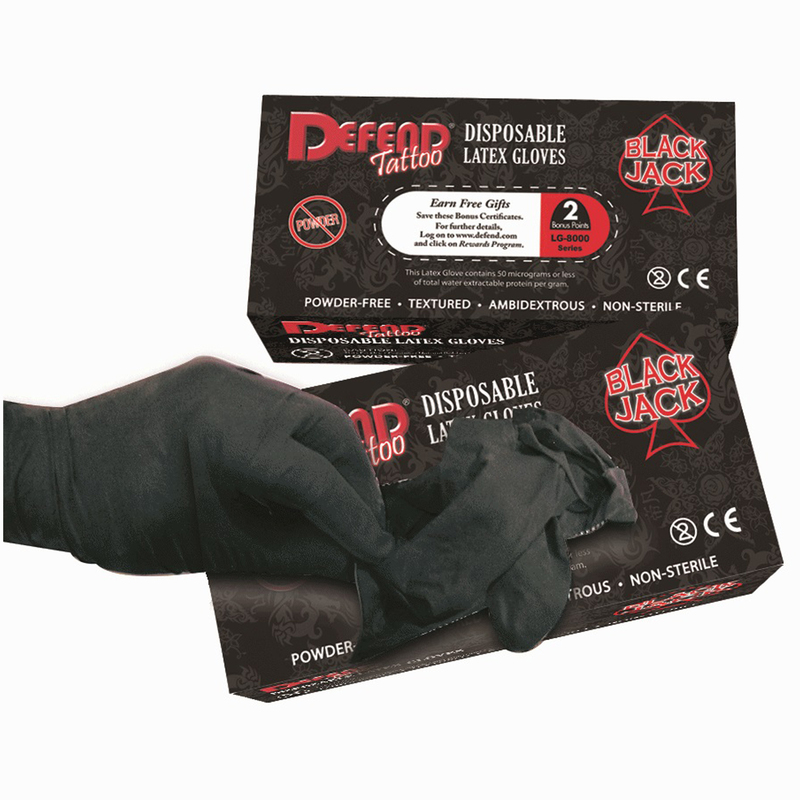 They are made of high-quality stretch vinyl which are tear resistant and have an extra soft feel. 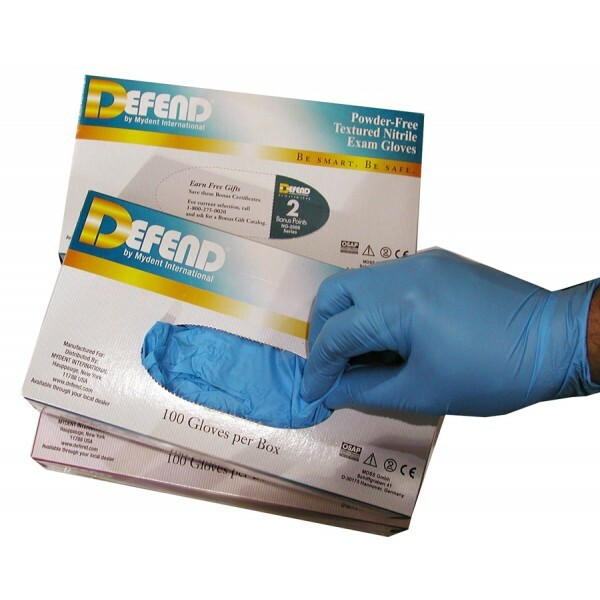 Vinyl gloves are great alternative for individuals who may be sensitive to latex.